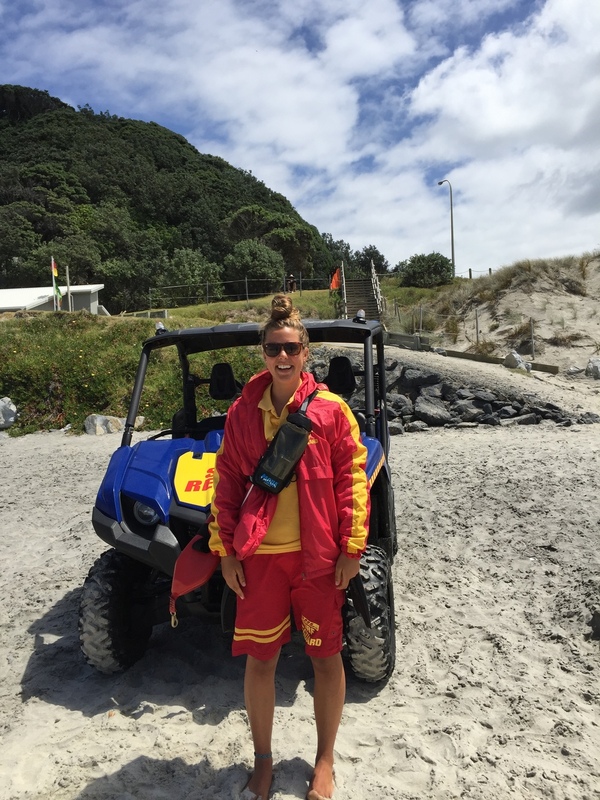 While attending high school in New Zealand, you will volunteer for up to five hours per week on your chosen project. Below are some examples of the volunteer projects we have available. These are only a small sample of the volunteer projects you can choose from. Contact us and we can let you know which projects will suit your interests. 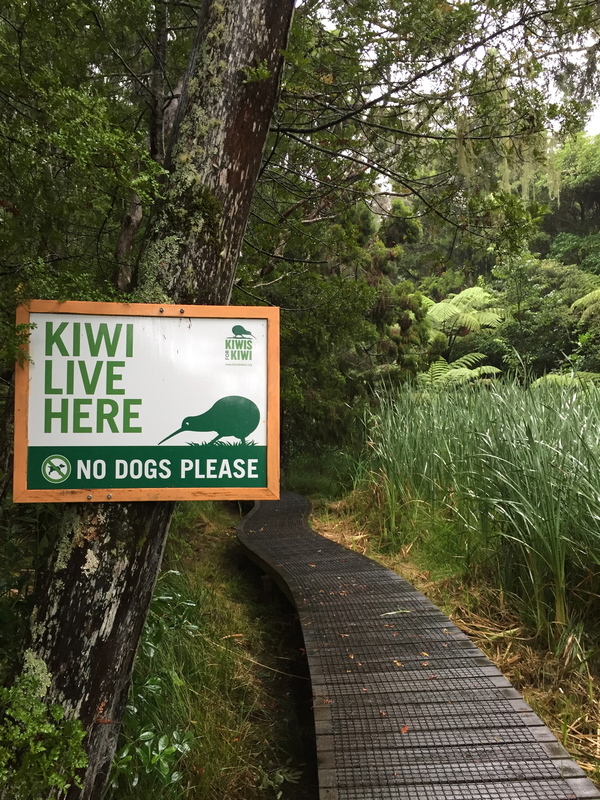 Assist with breeding and conservation programmes for our endangered and iconic Kiwi bird, such as the Rowi Kiwi in Okarito Forest. 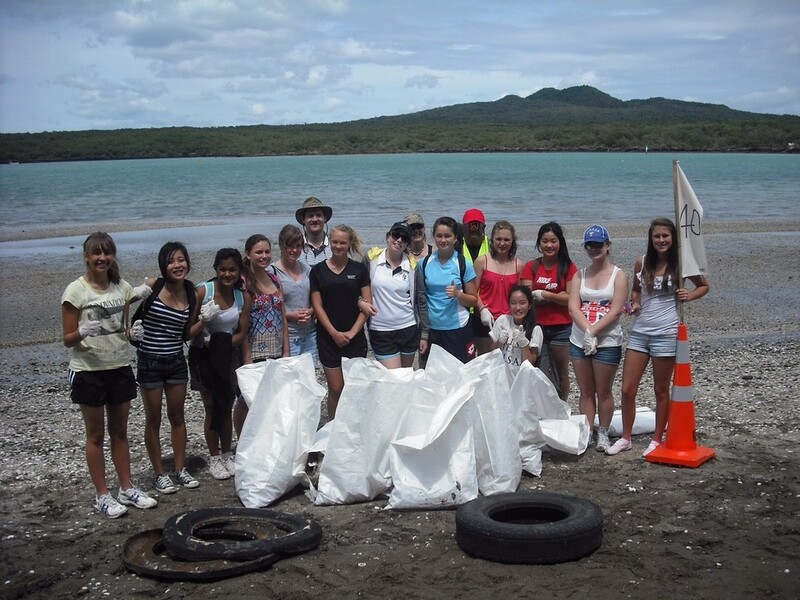 Help out with cleaning up beaches and waterways near your school. Join a joint project between the Waimakariri District Council, the Department of Conservation and a local volunteer group to create a new Educational Conservation area in regenerating forest at Ashley Gorge. Get stuck in at a community garden, helping to grow fruit and vegetables for local families in need and educating young children about how to grow their own food. Work with the International Red Cross and Christchurch City Mission to support those still suffering the long term financial and psychological effects of the 2011 Earthquake. Volunteer coaching special needs or junior students in your chosen sport. Help to protect our endangered native birds through predator trapping projects.